Fair warning, this one will stick with you, the characters and the psychology are gripping. Though there is some lacking background information, the development of the characters and The Long Walk itself are very convincing and thought invoking. I have only listened to this one once and I have to say that it has stuck with me for over two months. 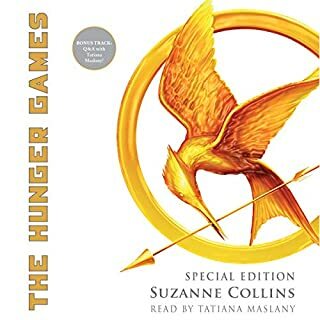 I will listen to it again, but it will have to wait a while, I am still processing the emotional load behind the story. 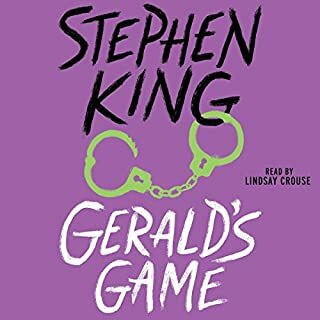 This is not a typical King novel, do not expect the supernatural, do expect to become at some degree emotionally attached to some of the characters. 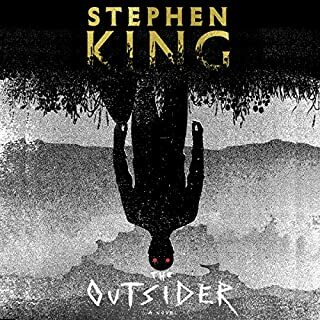 This story seemed like it was very formulated, like much of Stephen King's modern works. I was entertained but will probably not listen to this book again. It was WAY too easy to determine where the story was heading and how it was going to end. Though, I will give some credit with this one, King didn't screw up the ending by doing some wild last minute hair-brain idea. 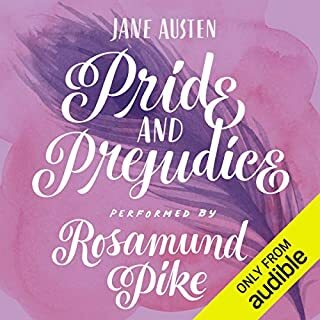 I have listened to several different audio versions of Pride and Prejudice, and this is by far the absolute best! Rosamund Pike captures the characters with such amazing talent. This is a must have for anyone who has a Jane Austen audio library. Now Audible needs to hire her to do ALL of the Jane Austen books. Ms. Pike has recently done Sense and Sensibility, which is also amazingly preformed. But I think Pride and Prejudice will always be my favorite. 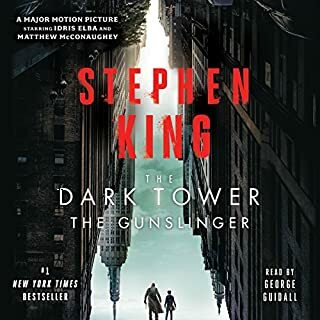 Listening to this book, which is the first in a supposedly great series, is like slowly pulling a tooth. I had to force myself to listen to it. I will not be continuing the series, despite my friends recommendations. 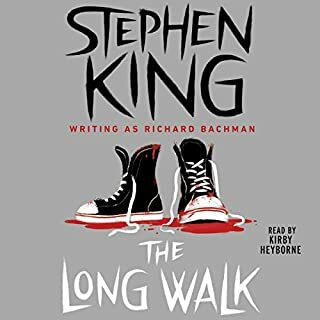 I prefer the works of Stephen King like The Stand, The Green Mile, and The Long Walk.